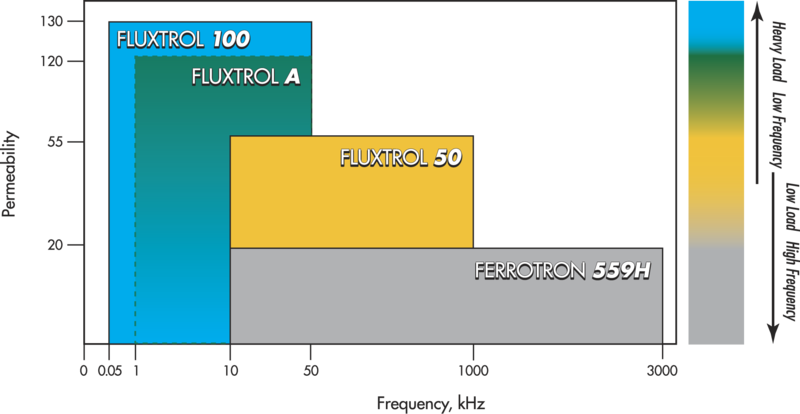 Fluxtrol, Inc. is the world leader in in magnetic flux control in induction heating systems and other applications. 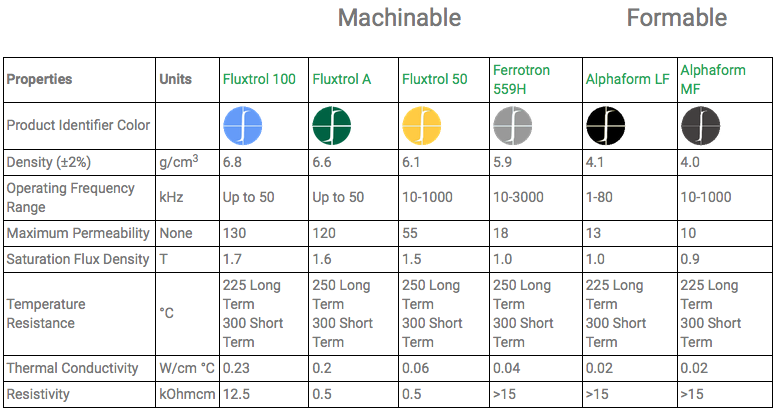 Fluxtrol does research, develops and manufactures magnetic flux controllers using proprietary soft magnetic composites (aka MagnetoDielectric Materials) produced in both machinable and moldable (formable) varieties. 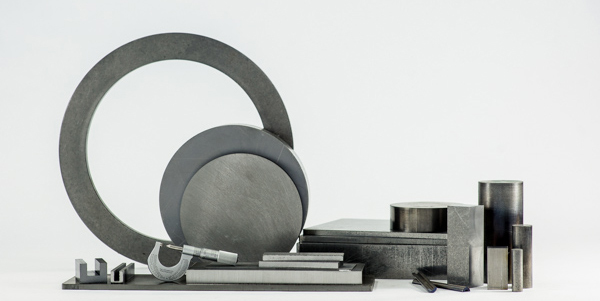 The properties and characteristics of these materials allow using them effectively in a wide range of applications with frequencies from 50 Hz up to 13.56 MHz. 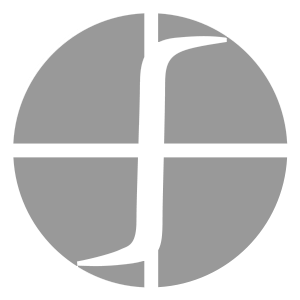 Fluxtrol, Inc. welcomes collaboration with customers or research groups for the advancement of new ideas and special applications. Excellent mechanical strength, machinability and thermal conductivity. Excellent performance over a wide range of frequencies, yet offers the highest permeability in high frequency induction heating applications. Almost constant magnetic permeability over a range of magnetic flux densities.